Sunday mornings are a big deal here. We are always excited to get to church and see what the Lord is going to do today. Church is such a huge part of our life and I love it that way. One of my early morning tasks is styling the princess's hair. 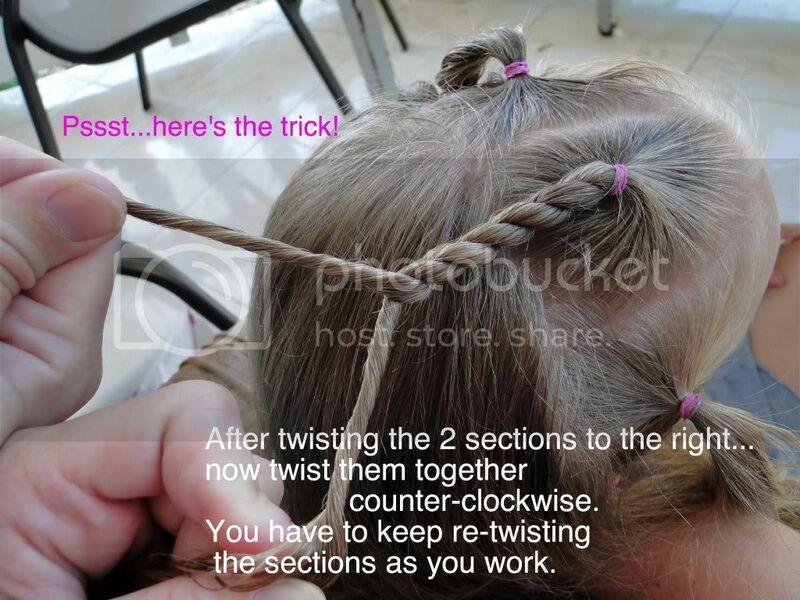 In Jamaica they love to twist and braid their hair into beautiful styles. 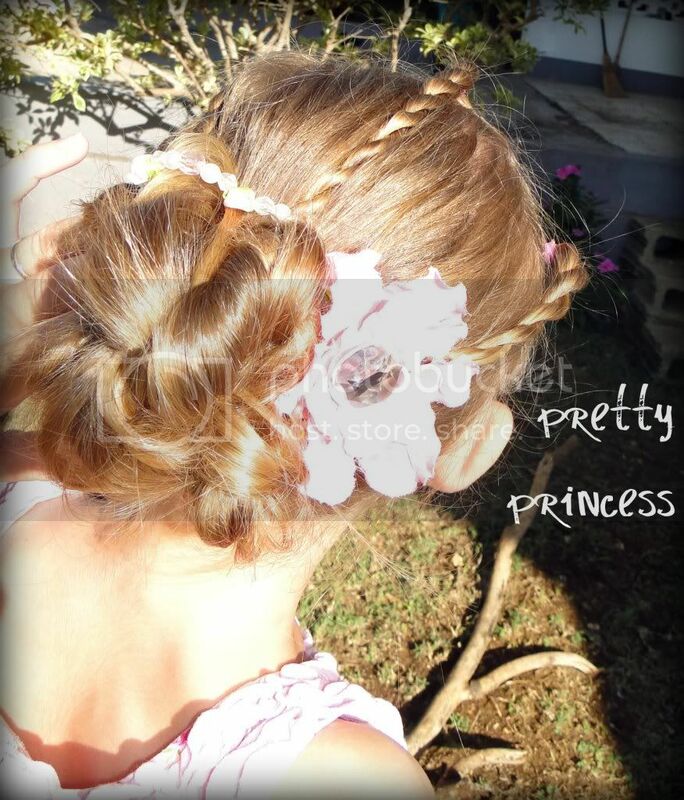 I've enjoyed playing with my girl's hair and creating feminine styles that make them feel special and pretty. Enjoy. Don't be intimidated! It's easier then it looks...just play with it. I have faith in you! 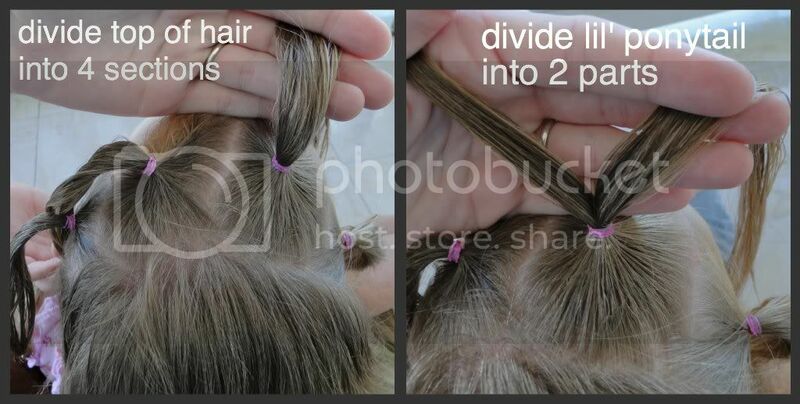 You can leave it in the ponytail and call it done....or you can twist it up into a high or low bun. Beautiful, beautiful!!!! What lucky princesses to have a mommy who will do that for them! I'm for sure taking notes in case this little one I'm carrying is a princess too...:o) Love it! Absolutely beautiful. I have 4 girls. 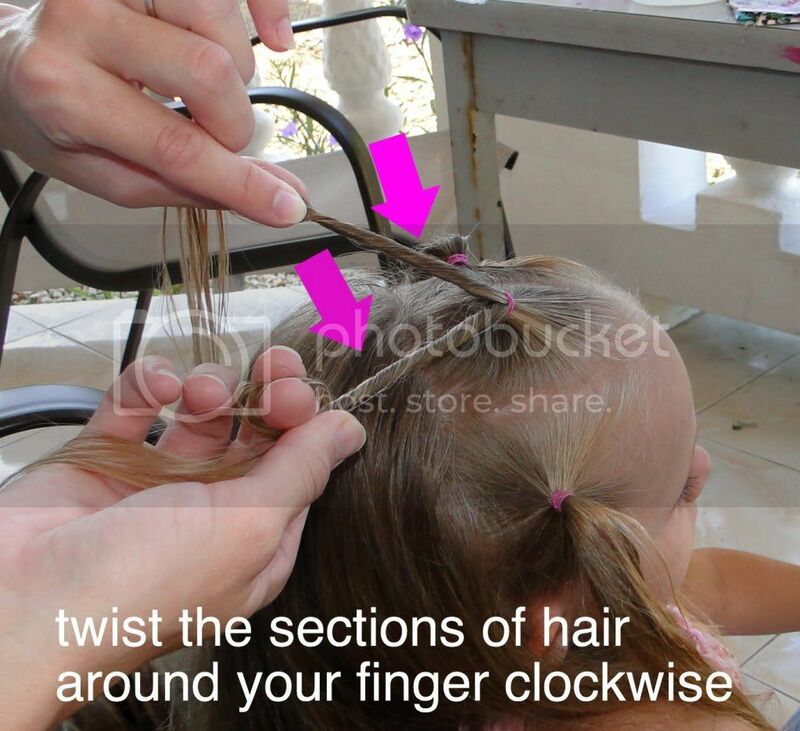 I will be trying this and finding ways like this to do my girls hair. Thank you for the detailed pictures and inspiration. If you have other ways you do it as well, please, please share! I'll be watching to see because I'm always wanting fun things and pretty things to do with the girls' hair. 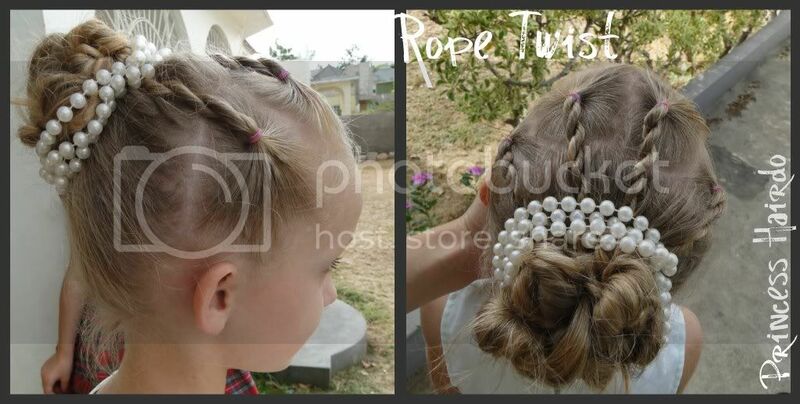 Wow, this is a very impressive updo! Wish I had a little girl to try this on, it's so pretty and elegant! Your girls are just precious, and their twisty hair styles are gorgeous. I love the way you walked us through it step by step. Thanks so much for finding my blog, and linking up to the party. I really hope you join us regularly.